Why is the Daily Gleaner so opposed to the betterment of the working conditions in this province? Painting ordinary CUPE members – our plow operators, licensed practical nurses, educational assistants, municipal workers, nursing-home caregivers that are delivering essential services – as “fat cats” is as false as it is ridiculous. As president of the CUPE NB Division, I must correct the numerous inaccuracies written by your editor. 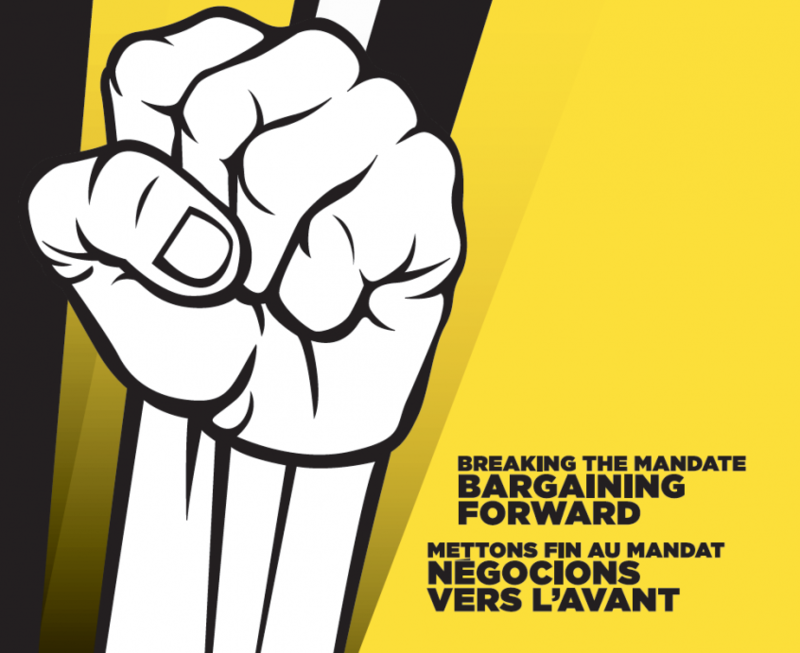 At last week’s Breaking the Mandate Conference, CUPE has not called for “mass strikes”, “bumping up pay hikes to two per cent per year” nor did we call for members to “take advantage of the government through labour stoppages”. We did, however, call for better wages for all, and that includes public sector workers. In general, the Canadian economy has been growing strongly, but wages haven’t. The failure of wages to rise more strongly is not a mystery. The richest one percent are the ones reaping all the benefits from this growth, are paying less taxes while ordinary workers are left out with declining purchasing power. Public sector wage freezes, cuts and austerity have reduced overall wage growth. Wage settlements for public sector workers have increased by less than private sector workers for seven of the last eight years, and by less than inflation for five of the last eight years. The reason is simple: the cost of living is rising at an increasingly rapid pace, and public-sector pay grew at a historically slow pace due to Liberals’ and Conservatives’ wage restraint mandates. This has had direct economic repercussions: it bogged down our provincial recovery from the “Great Recession” of 2008 at the very moment where it needed stimulus, not austerity. Nursing home resident attendants’ wages have only increased by an average of 1.2% per year, since 2008. Licensed practical nurses’ wages only grew 0.8% per year since 2008. School bus drivers’ wages have actually decreased by 0.9% since 2008. Meanwhile, income (calculated on an hourly basis) of the top 100 highest-paid CEOs in Canada, has shot up 300% just over the last year. The average worker, public or private, is not benefiting from the economic recovery. That’s why for the many, the words “economic recovery” rings hollow. As the middle class is shrinking, the upper class is making record profits. Contrary to the Daily Gleaner editor, CUPE NB believes public AND private sector wages should increase. Inciting one group of workers to push to lower the pay of the other is counterproductive and it’s an old divide and conquer technique that unions have fought against since their beginnings. As the gap between rich and poor keeps growing, public and private unions are as – if not more – important than ever since the 1970s. People want to participate in determining their wages and working conditions, they want fairness in their workplace. This necessarily means more workplace democracy, which comes mainly through negotiated collective agreements or the creation of workers’ co-ops. In closing, I want to remind the Daily Gleaner’s editor of a few facts: The right to strike, as well as the right of public sector unions to exist, have been enshrined in our nation’s constitutional fabric and has been reaffirmed countless times by the Canadian Supreme Court. Union Rights are Human Rights. 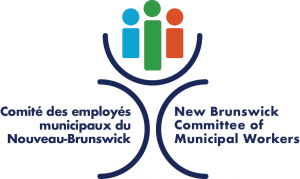 Daniel Légère is the President of the New Brunswick Division of the Canadian Union of Public Employees.